Fall weather has officially arrived in Houston and if you're like me, you want to be outside and enjoy it as much as possible (while it lasts). 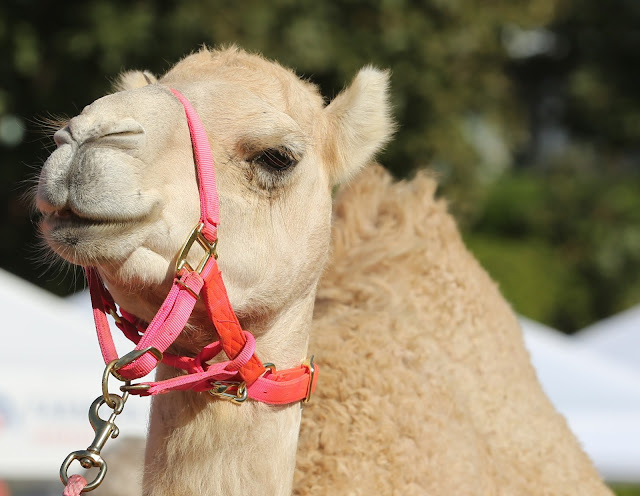 Luckily, there are so many fun outdoor activities to enjoy around our beautiful city including the Houston Egyptian Festival. The second annual Egypt Fest will be held in about a week and it proves, once again, that Houston is such a diverse city. You will get to enjoy a variety of performances including belly dancers and entertainers like local singer Jabour Balka. Guests will also enjoy traditional dishes and desserts from Fadi’s Mediterranean Grill, Dandanah Café and Grill and Mediterraneo Market and Café. 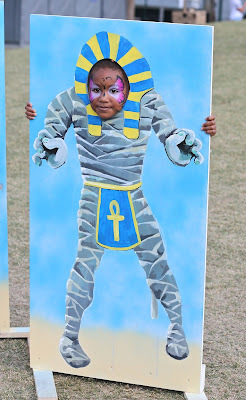 You will get to celebrate and enjoy the beautiful Egyptian culture while giving back to the Houston community. This year's festival will benefit Crime-Stoppers of Houston, St. Jude’s, Soaring Kidz, Houston PetSet & Friends of Egyptian Children with Cancer and Rebuild-TX, Hurricane Harvey Relief Effort led by Jim Mcingvale, owner of Gallery Furniture. 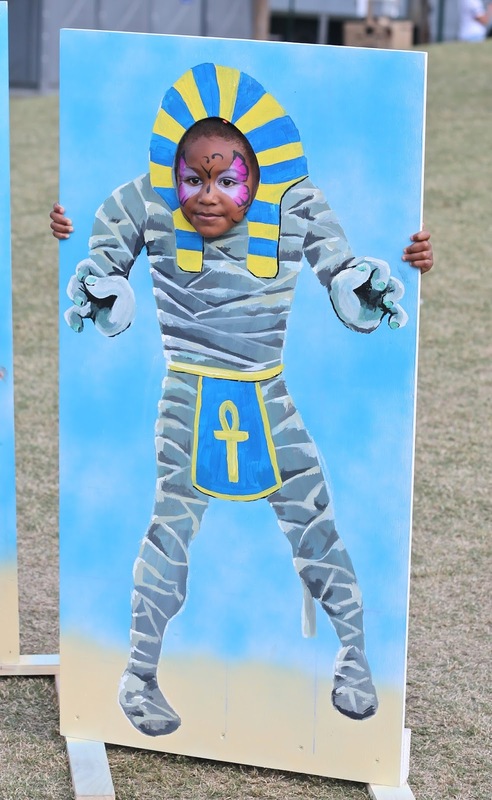 The Egypt Fest is a family friendly occasion and will be full of activities for kids of all ages. They will get to enjoy crafts on papyrus, henna, face painting, a costume contest and much more. I love attending festivals and experiencing other cultures. Come out and enjoy this Saturday, October 28. Adult tickets are only $10 and kids 12 and under get in for FREE. You can BUY YOUR TICKET HERE or you can test your luck and enter my giveaway for 2 FREE tickets. I am picking FIVE lucky winners. The giveaway will run from Friday, October 20- Tuesday October 24. Winners will be announced the next day. See details below on how to win OR purchase your tickets. GOOD LUCK!